The needs and preferences of each resident are listened to at Villa at the Lake. 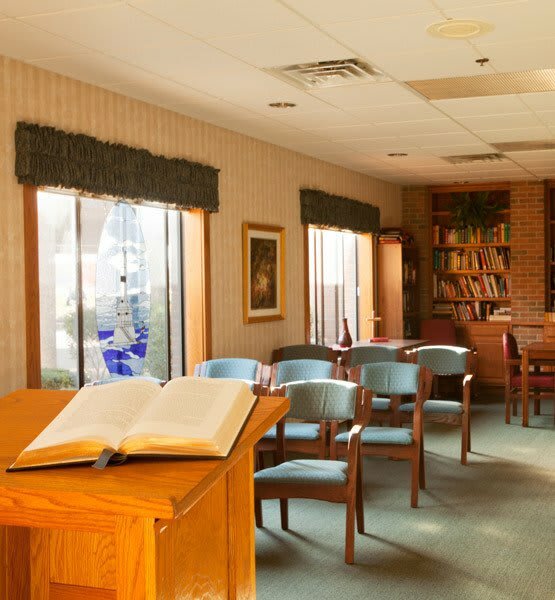 We know that everyone is unique, and we offer a variety of services and amenities to meet the needs of our Conneaut assisted living residents. Private suites, each with a private bathroom. Wall to wall carpet, window blinds and valance, an apartment sized refrigerator and microwave are provided. Comfortable community areas for all to enjoy. Beauty and hair salon (additional fee). Medication management (We order, manage and administer medications according to physician orders).